At last we have the official look of the new windows version from Microsoft. Many speculations and unofficial leaks have raised the curiosity among the people. 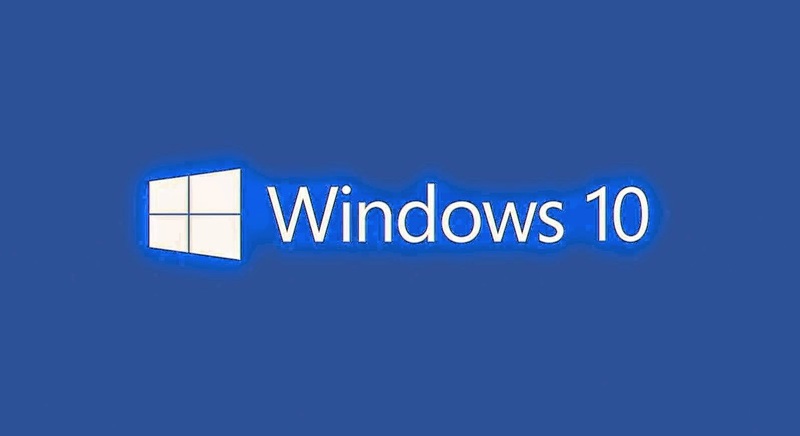 The biggest surprise came in the form of the name as Windows 10. After drawing lots of criticism for their Windows 8 version. The company has gone back to provide some predictable features and some surprises. The new version is being considered to have the best combination of both strategy as well as redesign. With the increasing security issues, Microsoft has promised an increased level of security, easy manageability and enhanced capabilities on the management side. Upgrade process also has been made easier with improvement in installing and dealing process. Customer app stores will enable the organizations to deal with software deployment as well as permissions. The new version is expected to be available on the latest version of windows phone and tablets, desktop PCs, and even portable devices as well. The same is feature is expected in Xbox one too. While changes can be expected in the final version after release, but the current preview has indicated a 2 column start menu with old styled icon. Desktop users will now be able to download modern apps and use it like any other apps from the windows store. These will be resizable and can be pinned to the taskbar. A new task view will let the windows users to have an overview of all the running apps and the user will be able to arrange them between the desktops. This feature will be rejoicing for users with large monitors. They will be able to tile four apps just by dragging on the corner of the screen. The new feature is organized to combine the web and local results. The user can just start by typing in the start menu similar to that of Windows 8. Power users will be able to use Ctrl+V feature to copy-paste into the command prompt. This feature will still be present and visible to users with touch-first devices. This feature is expected to be improved. With Microsoft indicating many reasons for completely skipping the Windows 9 version, users should be expecting many improvement and refinements in the concept as well as the features. How to Stop Android Devices from Lagging? Top 5 features of iPhone 6: Is it worth it?